Happy New Year, everyone! 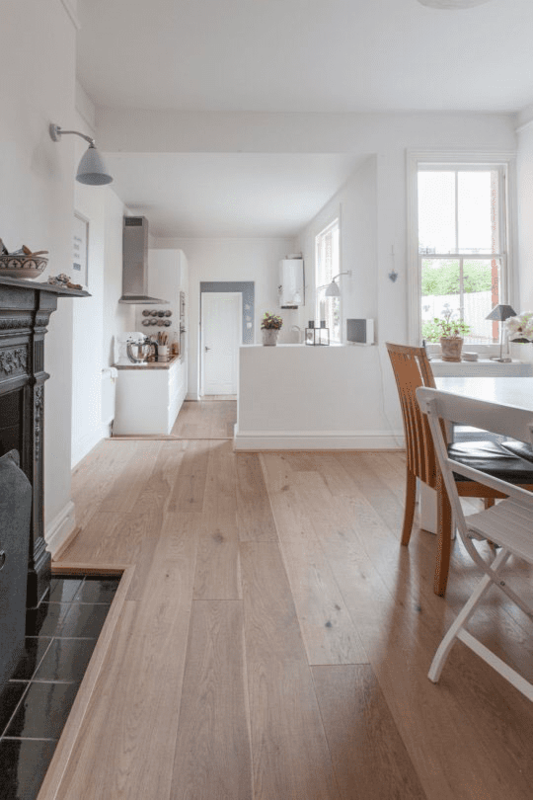 As we do every January, we’re putting our mind to accomplishing a few projects over the next twelve months, from cleaning up a craft room, adding to a me-made wardrobe or trying a new skill like woodworking. 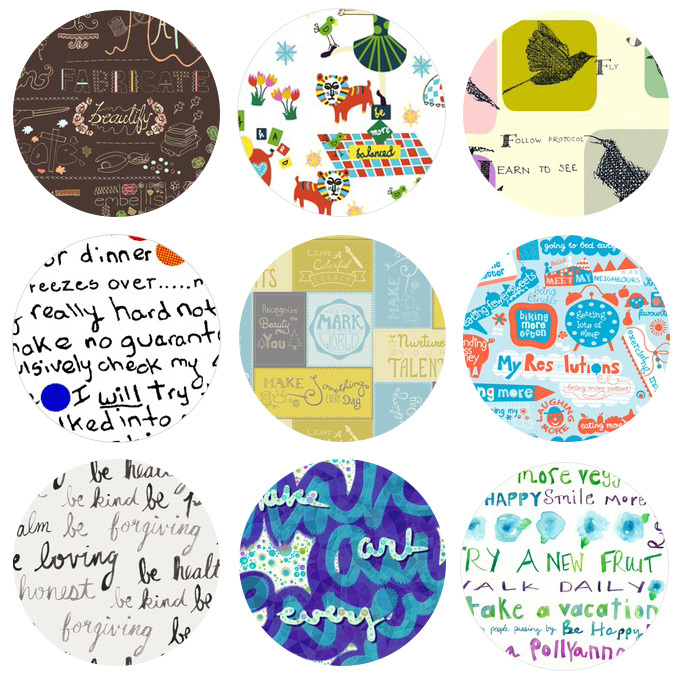 Whether you want to tackle one big idea or go for nine (we love the #2018MakeNine movement from Spoonflower designer homerowfiberco), now’s the time to create your own maker resolutions! The Spoonflower team has been thinking of our biggest maker goals for the coming year in hopes that we can all make 2018 the year of DIY—dive in and see what our resolution are! As we come to the close of our first full week of January, the Internet is simply bursting with challenges, e-courses, printables, and inspiration to keep you motivated to achieve your goals and to keep your resolutions for this new year. Whether you're resolving to learn a new skill or to finally finish the lonely WIPs you've collected over the years, here are some tools we find particularly helpful for taking action and staying motivated as we charge right along into this new year. 1. 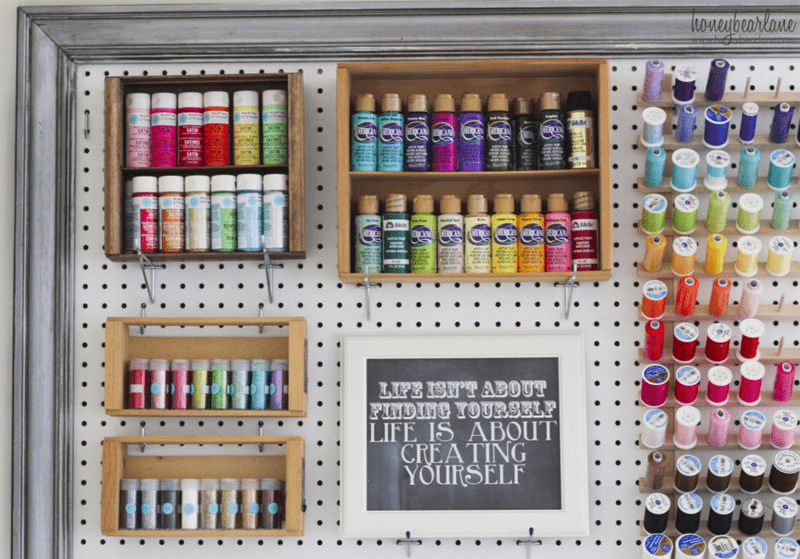 Take a free online craft class. The web is full of comprehensive and high quality video courses to get you started with your craft projects, especially at a beginning level. It's the perfect way to get a jump on that new skill you're itching to learn this year. 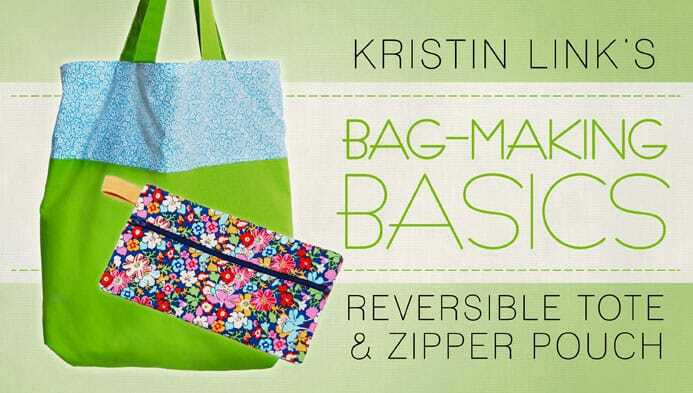 Craftsy offers free mini-classes in everything from sewing a bag with Sew, Mama, Sew! founder Kristin Link to woodworking and gardening. 2. Clear your space, clear your mind with Apartment Therapy's January Cure. It really is easier to cook a healthy meal, stretch in the morning, or start a new sewing project when your space is clutter-free and set up to maximize your workflow. The January Cure brings you daily emails for a month's worth of small projects designed to get your place in shape. It's not too late to start–you can sign up anytime and see all past assignments right here. They even have a downloadable calendar to help you plan your tasks for the month. 3. Make #WIPWednesday or #FinishItFriday part of your routine. 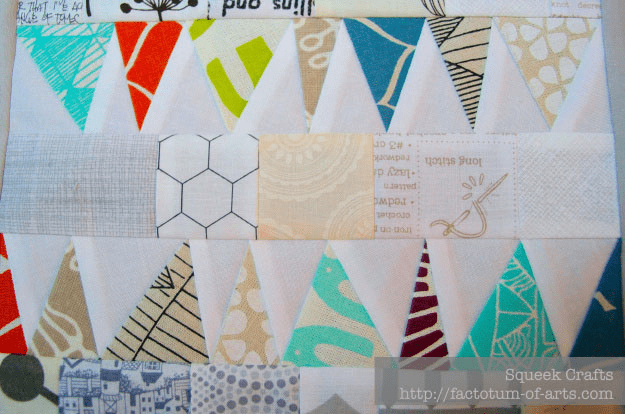 Pick a day of the week to focus on those half-knitted sweaters or quilt tops waiting to be basted, and post photos of your progress or, better yet, finished projects on your blog or preferred social media platform to stay accountable. Your friends and followers will be delighted by what you're working on, and their comments and encouragement can help get you to the finish line. 4. Listen and learn while you work toward your goals with related podcasts. Make the most of time spent reaching your goals by listening to podcasts related to your interests. 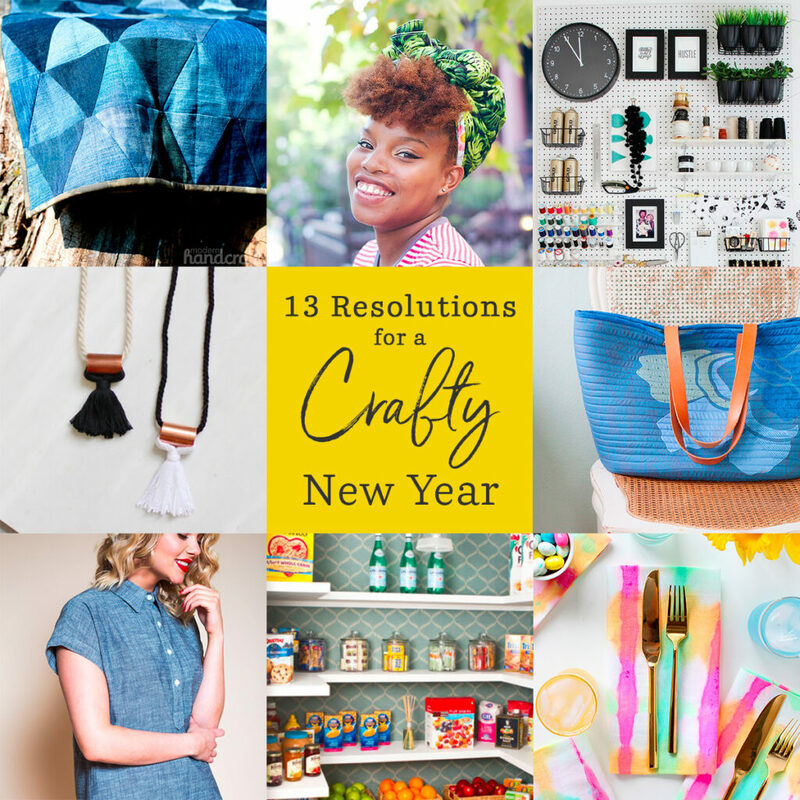 Maybe you've resolved to pursue your creative business idea full-time in 2015? 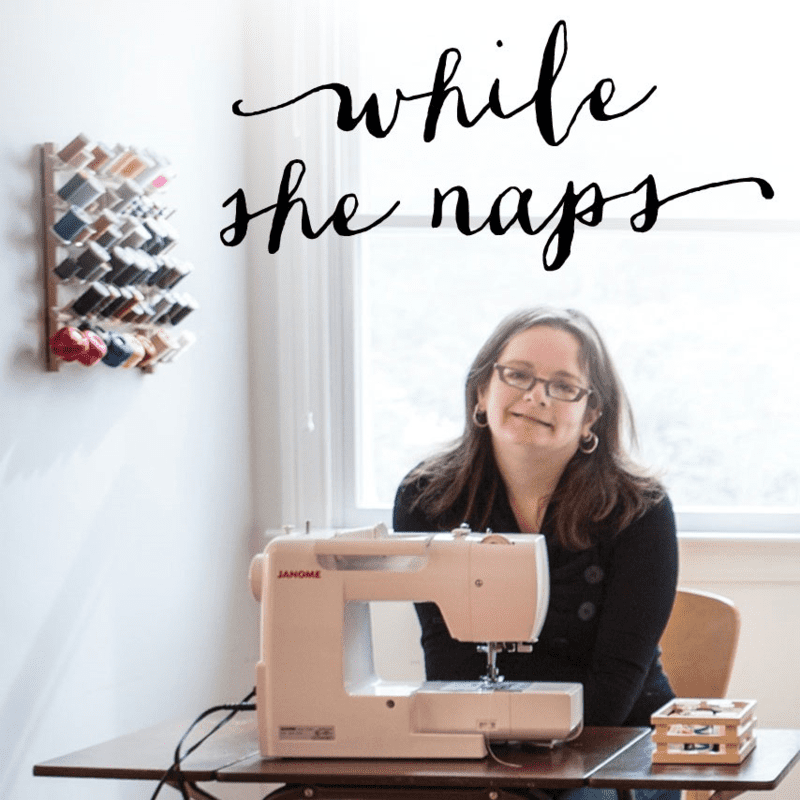 Well as you stitch, print, and plan, put on Abby Glassenberg's While She Naps podcast to hear the valuable experiences of other makers who have gone this route ahead of you. The insight and advice to be gained by experts in your field can keep you motivated and inspired. 5. 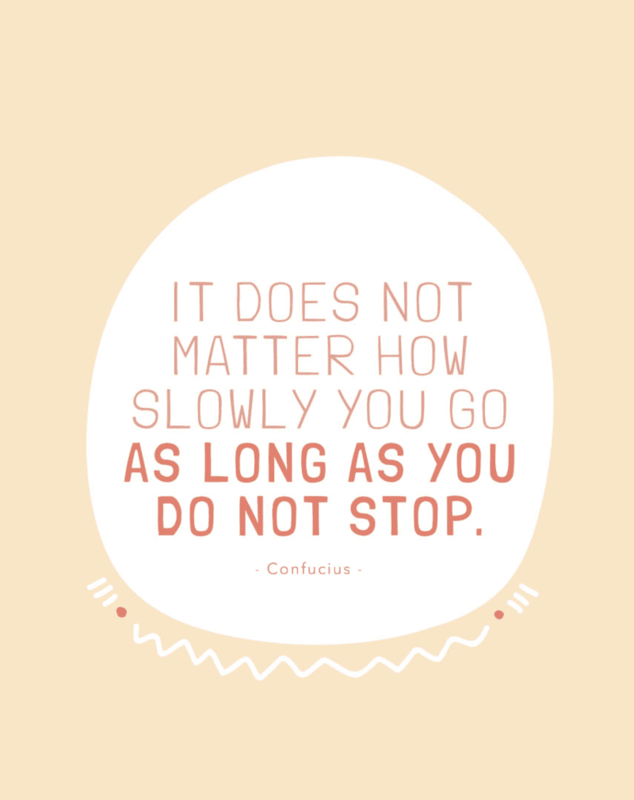 Remember that reaching your goal is a journey, with many small steps along the way. As the saying goes, Rome wasn't built in a day. The small actions you take toward reaching your larger goals deserve to be celebrated. Surround yourself with inspiration (find lovely free printables on the web or design your own) and reminders that even a small step toward achieving your goal is worthy. You've made it through the first week of the new year, and we're so excited to see all that can be accomplished in 2015!